Often users ask how to change some configuration properties, e.g. 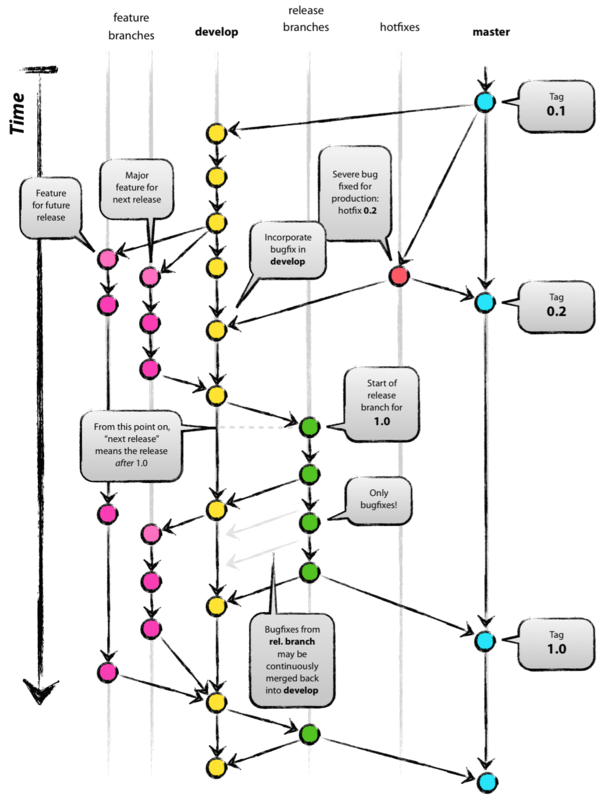 a reprot definition file or endpoint of a web service, art runtime of the application. This is not an easy task as such configuration normally is deployed together with the application as part of the ear file. This however can’t be changed easily. There are different possible solutions, like providing a Mbean which then can be used in the weblogic servers admin console to change values. A sample for this approach can be found e.g. here Creating Mbeans(JMX) in ADF Application and accessing them from jrockit mission control. 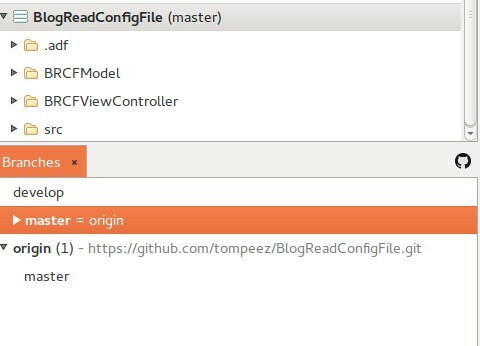 In this blog I show a different approach which uses a configuration file which can be changed externally. The values read from the file are properties (key value pairs). If we make changes to the file they are reflected during run time without the need to restart the application. Keep in mind that this approach does not work will on a clustered system as there are multiple servers with multiple file locations which have to change. One way to overcome this is to set the location on e shared file system which can be accessed from all servers. To implement this use case we first have to think about how we get the path to the configuration file and it’s name to load it during run time. To get the path the the configuration file we use a context parameter which we define in the web.xml file. The reason for this is that we need to change this parameter depending on the system we deploy the application too. In addition you can’t make predictions like where an administrator likes to put the configuration file. To load the properties we can use java default Properties class which loads properties from a stream. The bit and bytes can be found in the source of the work space which is available GitHub (see link at the end of the post). 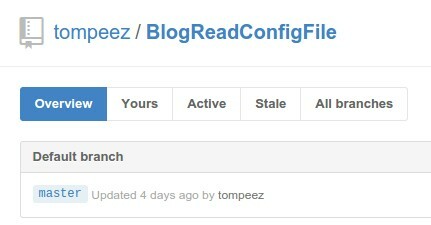 One thing to notice is that this post uses Apache Commons-IO version 2.4. This update make one other change necessary in the weblogic-application.xml file. This entry allows the application to use the included commons-io jar to be loaded before the already available commons-io jar, of an older version, in WebLogic server 12.1.3. After setting the parameter let’s write a sample page where we show some of the properties on the page, then change the configuration reset the properties and see the changes on the page. For the implementation we use an application scope bean. 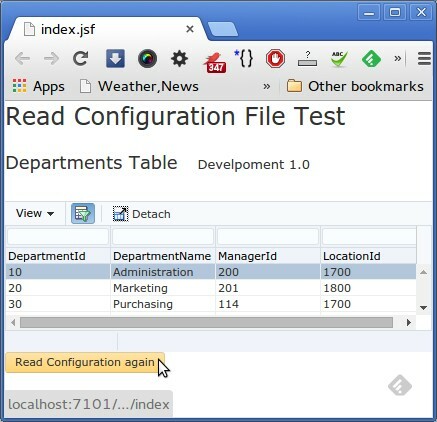 The reason is that the configuration parameter should be available application wide. There is no need to keep this info per session. If you read the configuration file for every parameter you can use a request scope bean. In a live system I would not recommend using this approach (reading the configuration file every time) because it produces a bottleneck reading the file over and over again. Instead I would call a method periodically or as the result of a user action like button click. OK, let’s create a configuration file in the WEB-INF folder or if you like in any other folder. Once the file is created we copy it into a temporary folder on the system (/tmp on mine) and read it from there. The bean has a getProperties method which checks if the proprieties are already read or if not read the context parameter from web.xml to read the file from the given position. * Method to return the version information of the configuration file. The second method is used to reset the local storage of the properties, so that the next time a property is read the whole file will be read again. The third method is used to get the version information of the configuration file which is build as the concatenation of two properties. On a page we add a button to reset the properties in the application scoped bean. After this the configuration file will be read again. <af:button text="Read Configuration again" id="b1"
This concludes part 1. In the final 2nd part we see how to change the fixed path set as context parameter in web.xml during deployment. This allows us to deliver a properties file together with the application but let the administrator decide where to put it on the server. 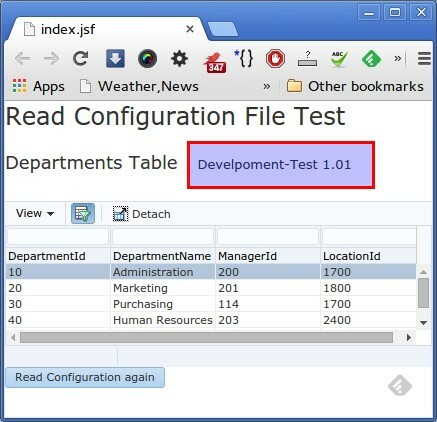 The sample is build using JDeveloper 12.1.3 and uses the HR DB schema.